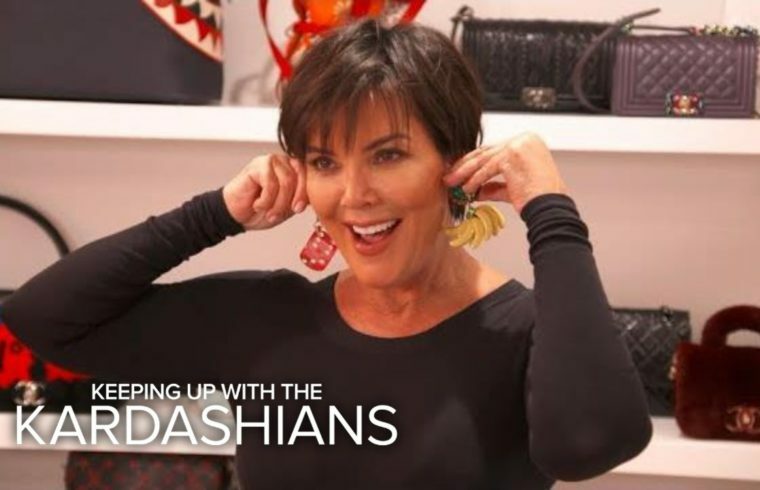 Home /Multimix Radio/KUWTK | Kris Jenner Is Ready to Show Off Her New Ears! | E! KUWTK | Kris Jenner Is Ready to Show Off Her New Ears! 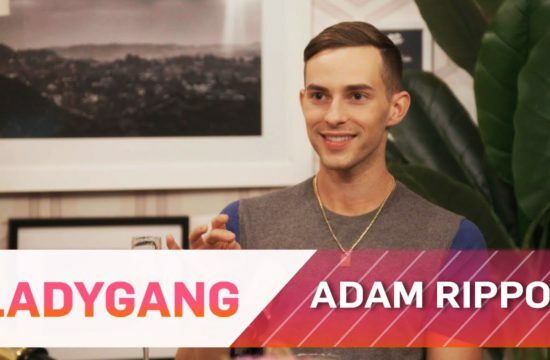 | E! Huy Tran are they originally hers and this is just a set up? Huy Tran what season is this ?? Kourtney looks absolutely GORGEOUS. Oh to be in love. she’s def glowing. When you just dnt know what to do with your money anymore. I like Kendall the most Duuuuh! Maina woo bin You are an idiot! She just walks out of the house borrowing all these designer bags, and here I am like “mom can I borrow that one bag you got from that one yard sale”? FML. Kris Jenner is such a kool mom!!! I love her!! Notice how the stylist shook her head when Kourt said, “there’s something wrong with you.” 0:59 The stylist heard that as how rude I bet. A natural reaction compared to the kardashians so long fake and lame social contributions. Maria Pitashe Expect someone to judge you based off your first impression and assumptions.